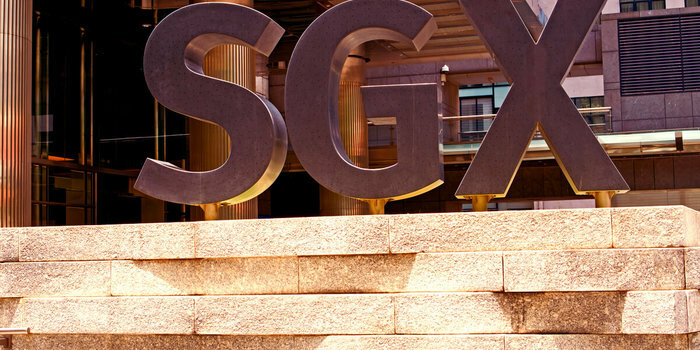 Singapore stock exchange SGX and investment fund Temasek have provided an undisclosed amount in investment to support the upcoming security token offering (STO) market, iSTOX. iSTOX is expected to utilize the investment in the STO main trading venue and the secondary market, which are both under development. iSTOX’s owner ICHX Tech CEO Danny Toe has stated that as the needs for the next generation will be different “this calls for a shift in how we should approach capital funding. Utilizing blockchain technology, iSTOX is able to offer STOs and address needs of both investors and issuers”.